I didn't notice that I have been in this rising sun country for one and half years. So many things that I thought it was only my dream now become real and I've been through. The longer I live in Japan, the more I feel comfort staying in Japan even there are many boundaries such as different language and different cultures. Japan, especially Hokkaido, gives me a nice impression and I've learned many things here. 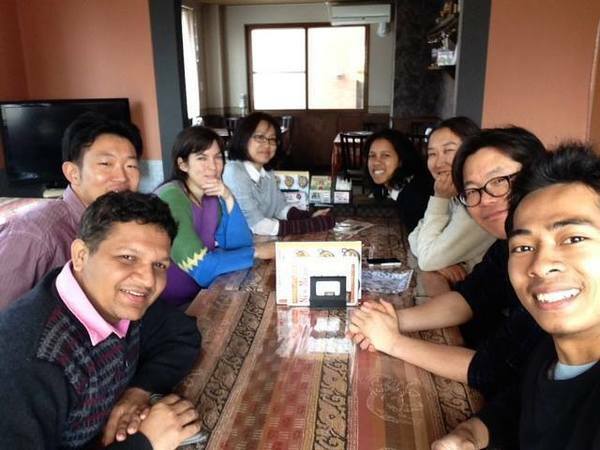 I am not only learning my research field, but also learning for living as minority, learning for making decision by myself, learning for staying in the completely different atmosphere with my hometown, etc. My name is Jamal and I come from Indonesia. I came here in Japan on September 2014 when season started to change to be autumn. Actually, that time was not my first time stepping my feet in Hokkaido. 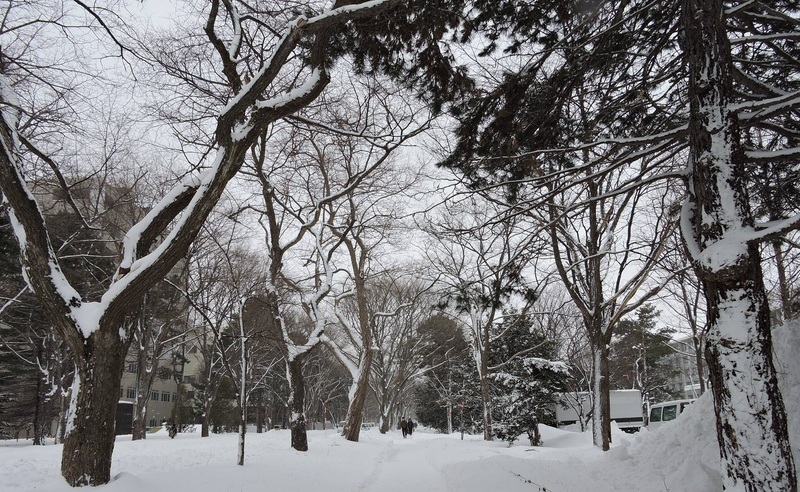 2 years before that time, I was visiting Hokkaido, when it was winter. Since that time, I have loved everything about Hokkaido. Even many people asked me why I still want to live in the place that is so cold, but it doesn't even bother me anyway and I still feel comfort living here in Hokkaido. When I was a kid, I have been watching many animes or seeing many things regarding to Japan. Those things really gave me a strong impression and made me and also many Indonesian kids wanted to visit Japan. As the time goes by, I do realize that I am not only attracted to the anime or Japanese cultures, but also Japanese education. Thus, now I am here becoming master student of Environmental Science in Hokkaido University. 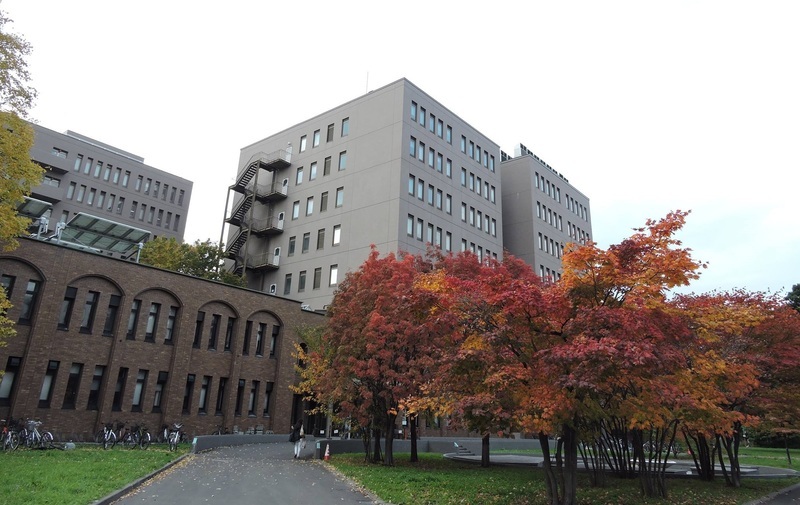 Moreover, Hokkaido University is believed as one of the best universities in Japan especially for its environmental studies. Currently, I am focusing on the research about plant germination in the early succession of volcanic ecosystem. I hope my research can be useful as reference for managing disturbed ecosystem.During my stay in Japan, I've been visiting many places and trying many things. But, from all those things, that I most love from Japan is Japan's autumn and winter. The colorful of autumnal trees and the mild temperature really make me feel peace and joyful. Moreover, in the winter season, even the temperature sometimes getting minus and makes me crazily frozen, I do really love wintery scenery. Everything turns white and makes me feel calm. Probably because I have never experienced autumn and winter in Indonesia so I feel huge excitement when these seasons come. Furthermore, apart of season, what I do really like from Japan is Japan working rhythm, which is well known for its punctuality, quick respond, effective, and full of efforts. I believe those things are the reasons behind Japan success as leading country and Indonesia really needs this many young generations with this mentality for developing nation.